Headphones that you will love everything about are hard to find. All listeners have a personal preference as to what sounds best, and everyone plugs them into different devices. So the listening experience greatly depends on your setup. I will let you how I am using mine and in what setup because I think they sound great. You will also have to decide if an open air design is right for you. They do leak a good amount of sound, so if you listen in public these would not be the ideal headphones for you. If you are wanting deep booming bass these probably wont cut it. Closed headphones tend to have much fuller bass. I researched, watched and read reviews for about 3 weeks before deciding on the Sennheiser HD 598’s. They seemed to be the headphones that were best for my current setup. I already had a headphone amp to drive the HD 598’s when plugged into my PC, but my Best Buy Insignia receiver was not doing a very good job of putting out enough volume. I listen to vinyl records much more often than music on my PC so I had to find a fix for this issue. So now the question was do I buy a different receiver? Or do I buy an audiophile headphone amp that I can run through my receiver for better volume and sound. I first researched some headphone amps but after pricing them thought the most bang for my buck would be investing in a better receiver. While looking into vintage receivers I found that the Marantz 2220 was known to have enough power to drive lots of different headphones and still sound great without the use of a headphone amp. It has a headphone jack that is powered by the speaker drivers. The power is just dialed back a bit so it doesn’t damage your headphones. The headphone amplifier I use for listening through my PC and tablet is a cMoy BB from JDS Labs I purchased this on eBay in 2011 and it is built inside and altoids tin. There are some of these out there from other companies but I would recommend buying one from JDS Labs. JDS fine tunes the amp based on your headphones. An amp is not 100% needed with the 598’s but will definitely help with sound quality and loudness. It was around $65 in 2011 and in my opinion out performs a $119 hybrid tube amp that I demoed for a week. To me this setup sounds just fine without the addition of a DAC. If you listen to music solely on your PC and want great sound quality I would recommend researching DAC’s and see what is out there. Usually you can purchase a unit that is both a DAC and headphone amp. I have now been using the Sennheiser HD 598 over the ear headphones for about 3 months. They are almost fully burned in and sound a little better than right out of the box . I upgraded to the 598’s from the HD 515 headphones because I was looking for a better soundstage than the 515’s offered. I definitely found that and more in the HD 598’s. They are very comfortable. They do not clamp hard on your head, and there are no hot spots from long use. I have had them on for 6 hours at a time with no discomfort. I have actually forgotten I had them on at times after my music has ended. They are really that comfortable. The ear pads are soft brown velvet and are replaceable. There are stunning burl wood accents, and the style is inspired by the look and feel of a high end automobile. I wasn’t so sure about their appearance from the photos online but when they showed up and I opened the box I was very impressed. These are now available in black for those who would prefer a more classic headphone look. 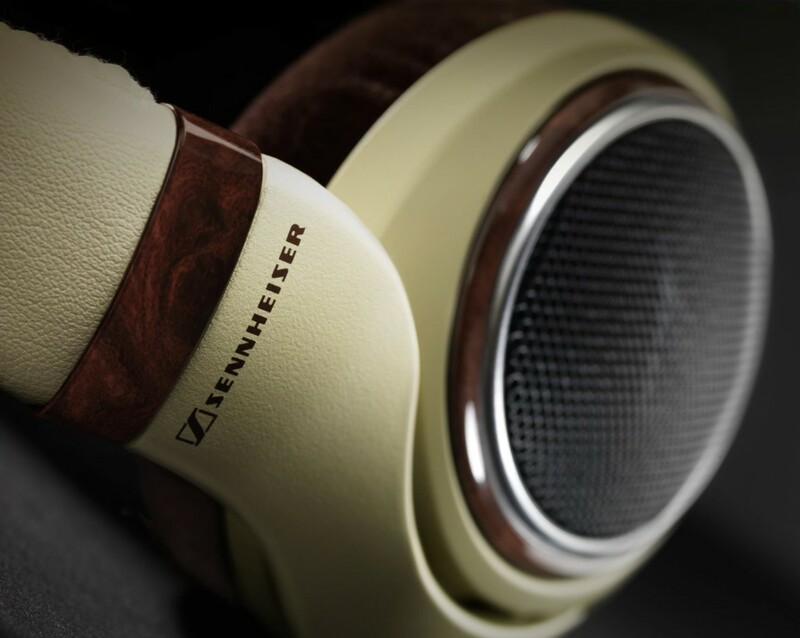 The Sennheiser HD 598 Special Edition is now available on Amazon. They are also available on eBay for about $20 cheaper as of December 13th, 2015. The build quality is solid. You can tell that these, with the correct care and case should last a very long time. The cable is replaceable and does come completely unplugged from the headphones for easy storage. You can find a Sennheiser HD 598 replacement cable here. There is a useful case that fits these HD598’s perfectly. I actually have room to store the headphones, my CMOY amp and the cord. There is also a slot in the foam for your 3.5 mm adapter and another slot where I keep a 3.5 mm to 1.25 inch plug adapter. 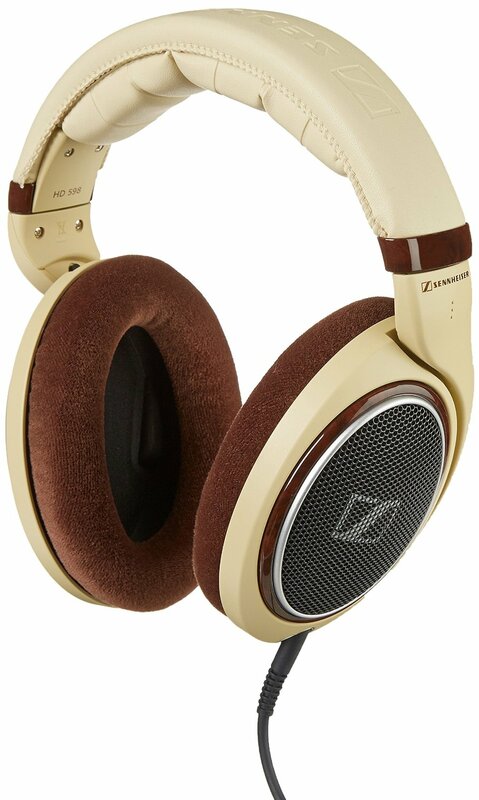 At the current price of $150 the Sennheiser HD 598 audiophile headphones are a steal on Amazon. The great thing about buying these on Amazon is that if you are not happy with the way they sound you can easily return them if it is within the 30 day period. In my opinion these are probably the best headphones in this price range. 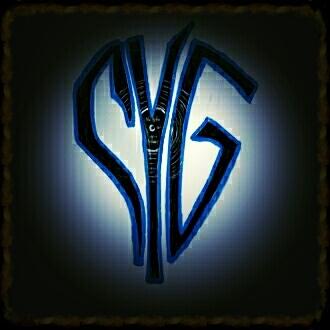 But as I have said it all depends on your setup and personal preferences. 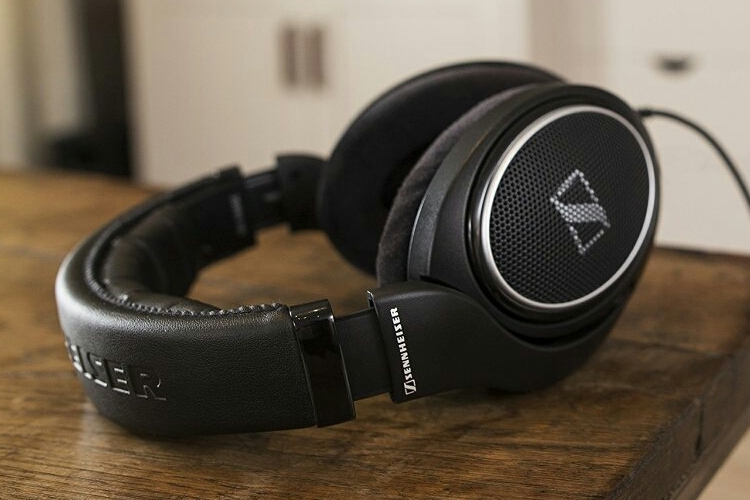 For anyone searching for audiophile headphones on a budget The HD 598’s or HD 598 SE will be a purchase you will not regret. Pros: Wide open soundstage, clear treble, slightly warm mids, neutral bass, comfortable, classy looking, big bang for your buck. The cable, ear pads and band are all replaceable. Cons: Less bass than closed headphones and clarity can be lacking at times because of coloration in upper mids. I originally included the color as a con but now that the Sennheiser HD 598 Special Edition Headphones are available this is no longer an issue.